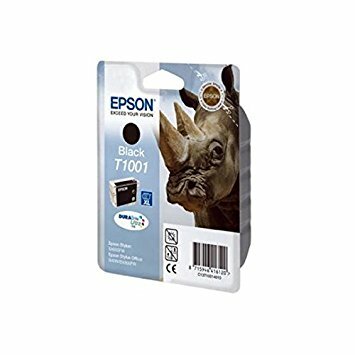 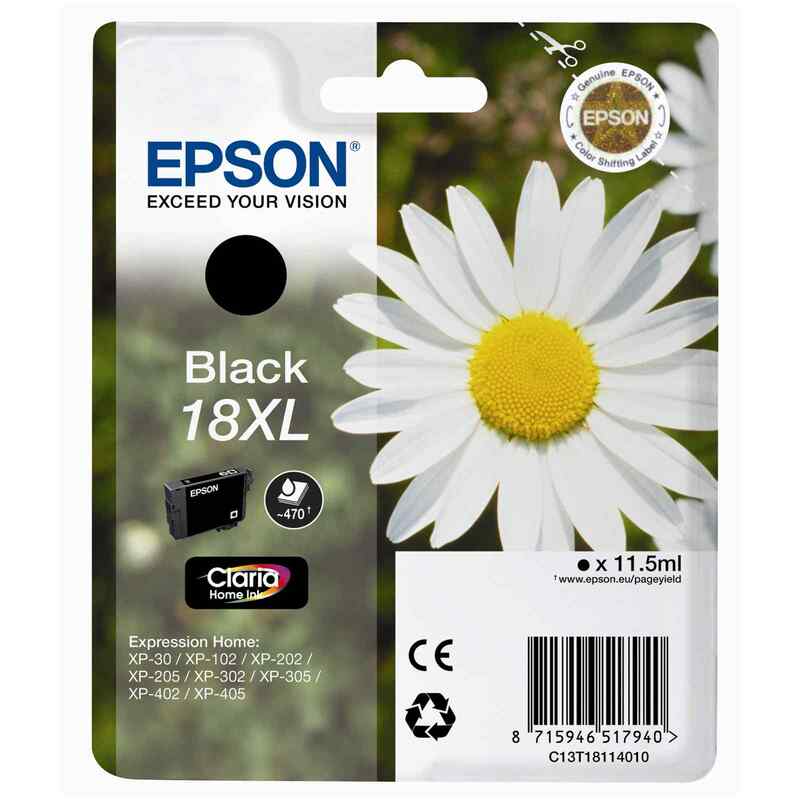 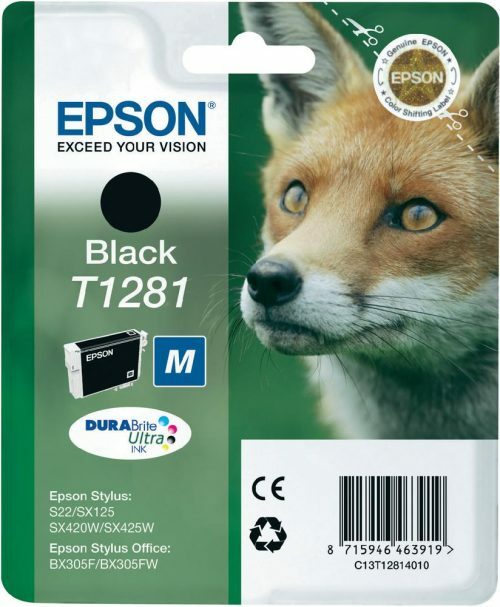 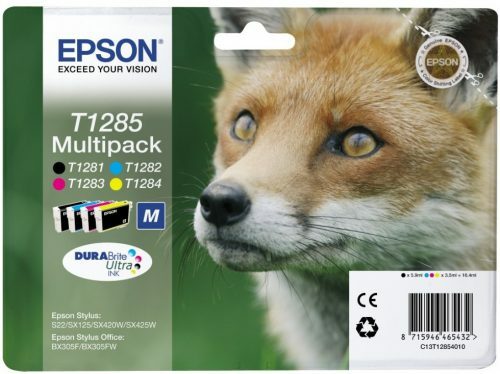 The black 18XL cartridges are designed by Epson to bring you excellent performance and value. 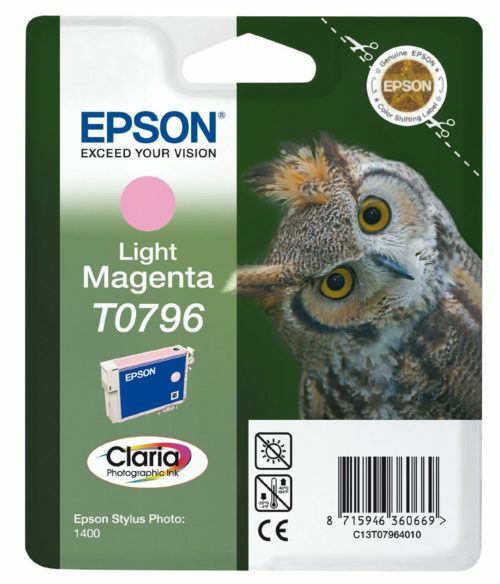 The cartridges have been manufactured to a high standard and is estimated to allow you to print 470 pages . The Epson 18XL cartridge fits in with any business environment and will deliver professional and detailed prints for all your needs.